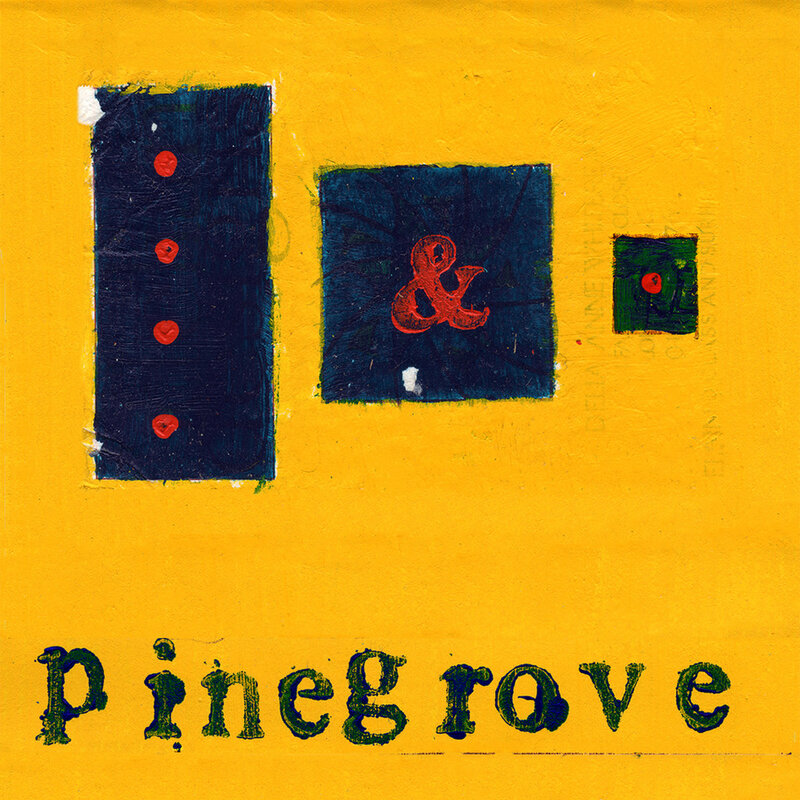 Much like their peers Car Seat Headrest, indie-rock group Pinegrove emerged from the depths of BandCamp and found their way into the mainstream, with their major-label debut Cardinal appearing on numerous publications’ year-end lists. Now, as a neat addition to their discography for the fans, their label has compiled a set of 21 tracks from their early, pre-Cardinal years titled Everything So Far. The music on Everything So Far flows with a breezy, easygoing ambiance and the tracks, mostly below 2 minutes in length, work like byte-sized bursts of sweet, sticky indie-rock. As proven by ear-worms like New Friends and Angelina, the band possesses a sharp melodic sensibility and their music, naturally, lets it take the spotlight. While the rough guitar and the languid yet steady drumming are the main propellers behind the music, finger-picked banjos also make appearances every now and then to provide a contrast. Vocalist, guitarist and lyricist Evan Stephens Hall, meanwhile, uses his pen to voice the feelings that come with young romance and being lovelorn, recalling the naive sincerity of early Built to Spill. Everything So Far, in many ways, feels like a soundtrack to youth and boyhood. If you’re in the mood for a big bag of light, tuneful indie-rock, look no further.